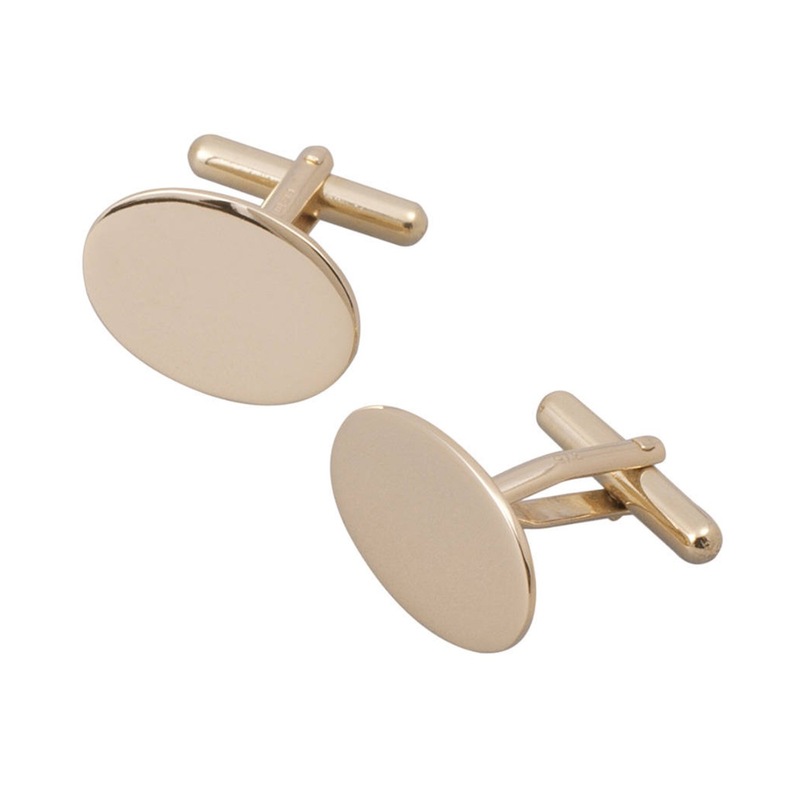 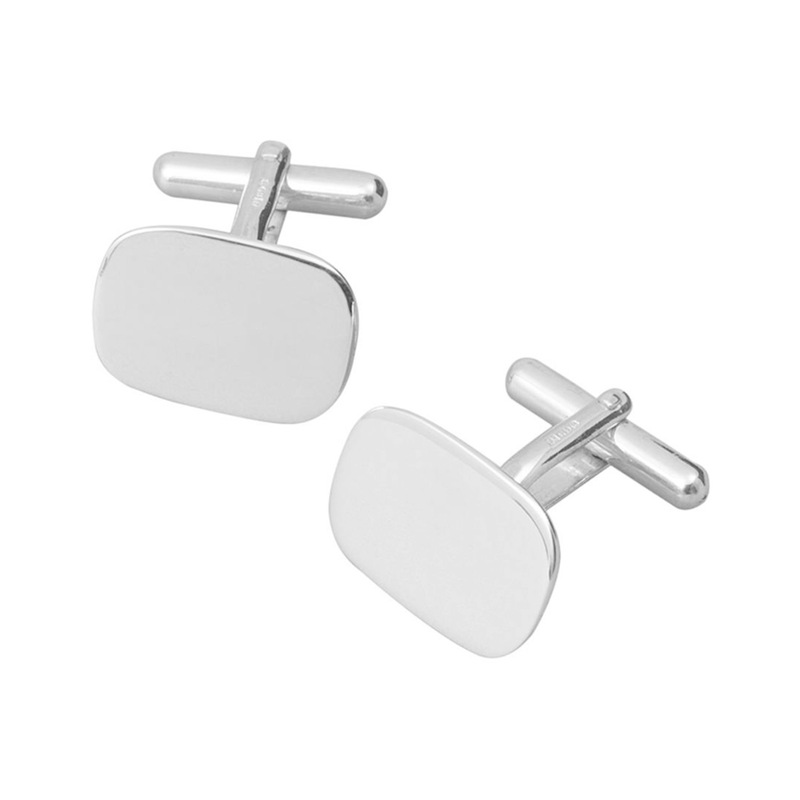 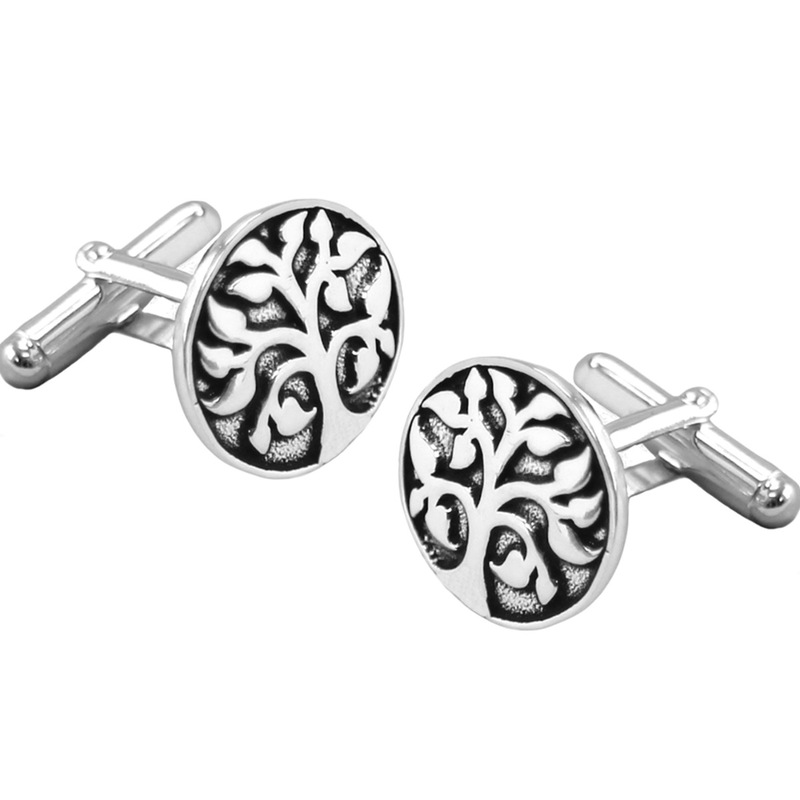 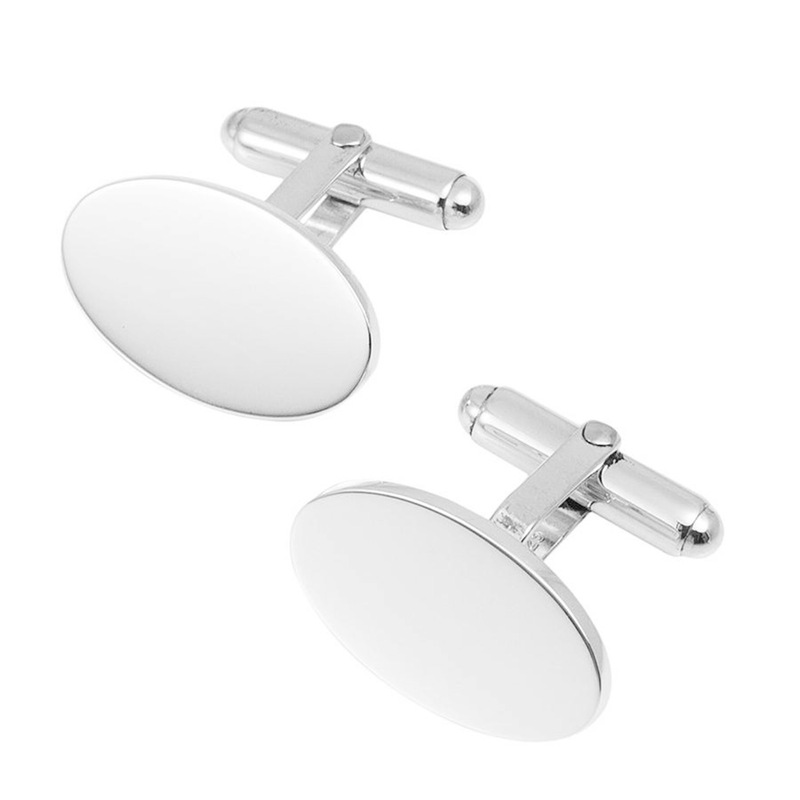 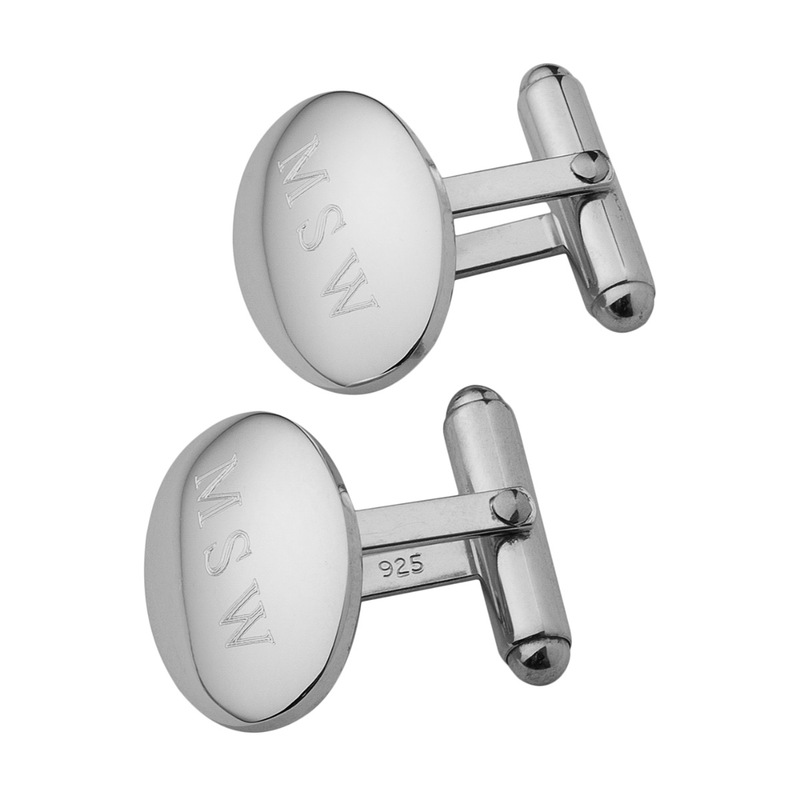 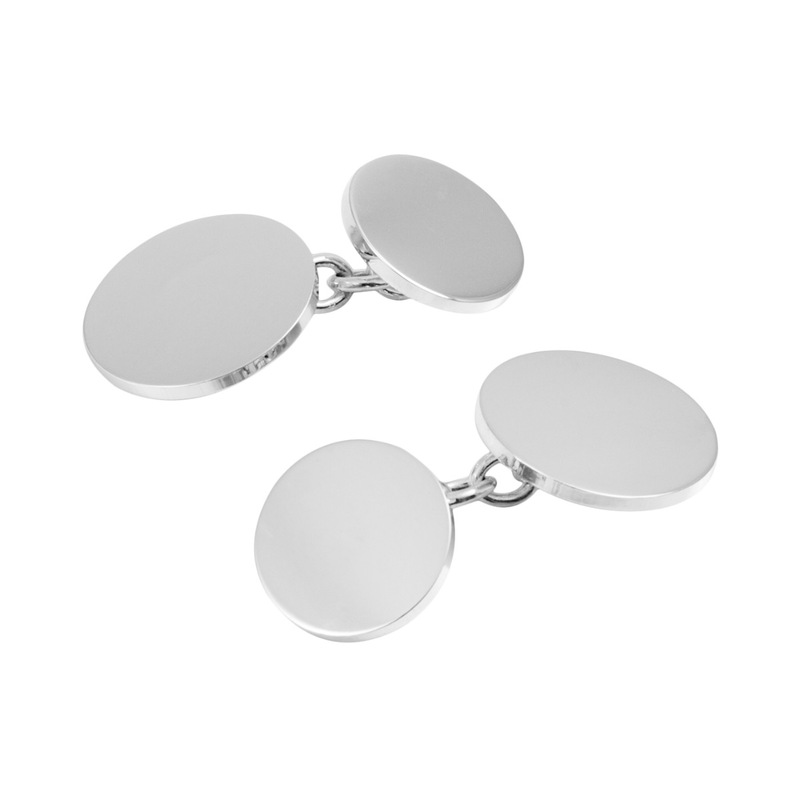 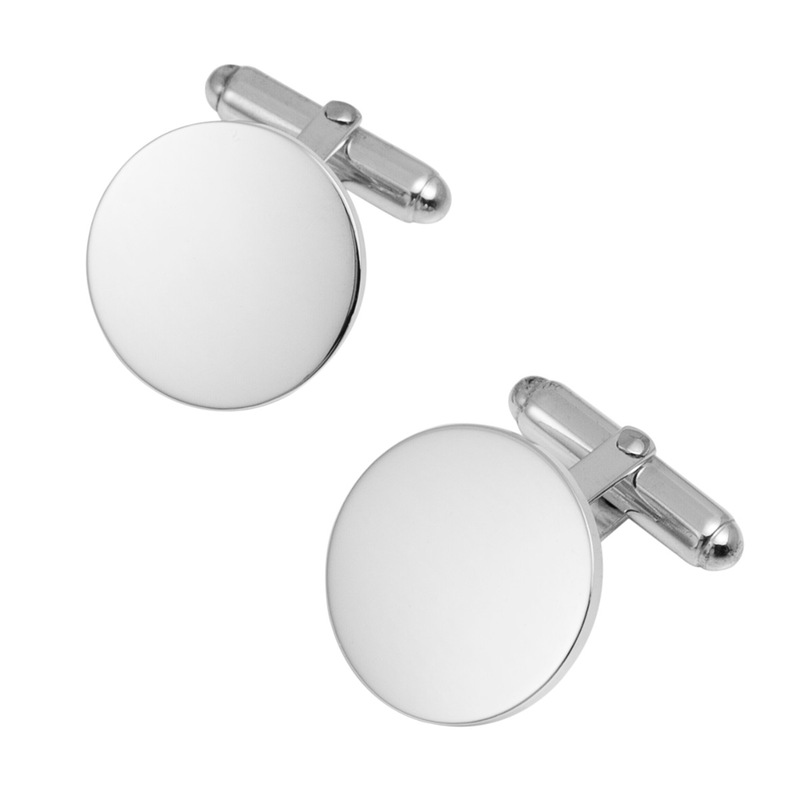 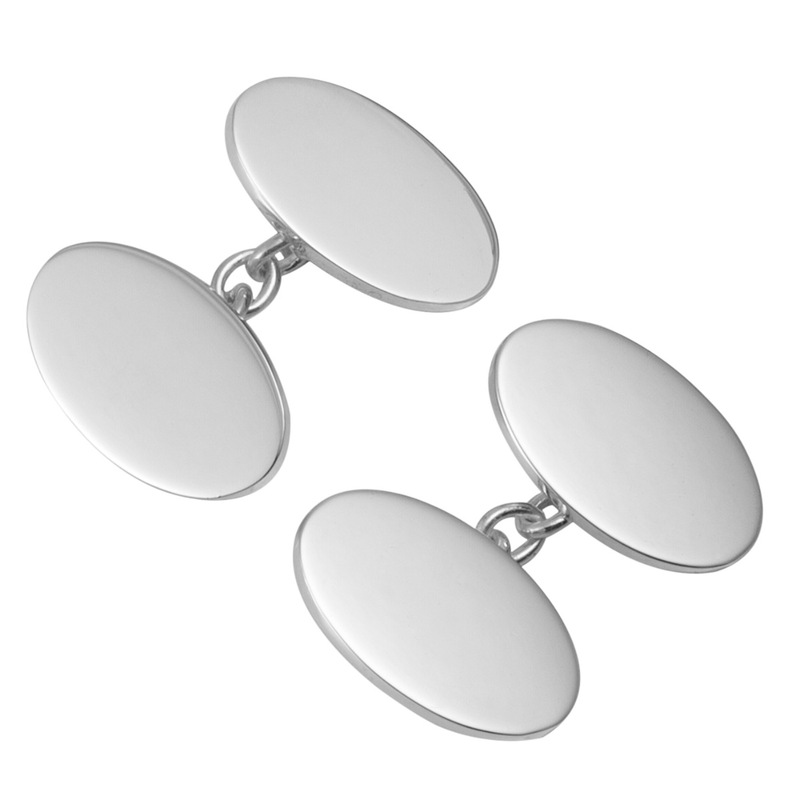 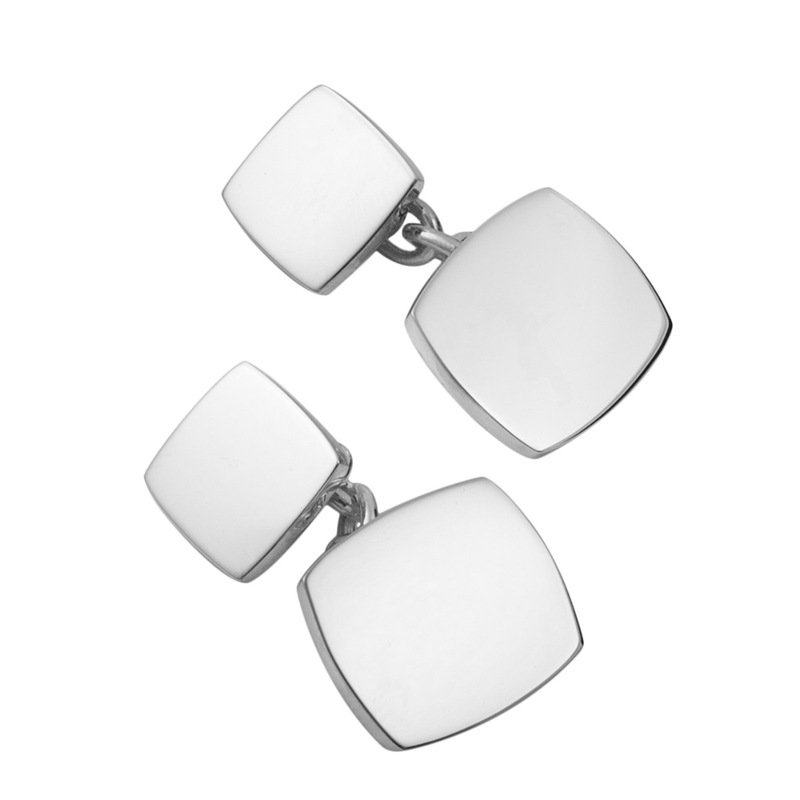 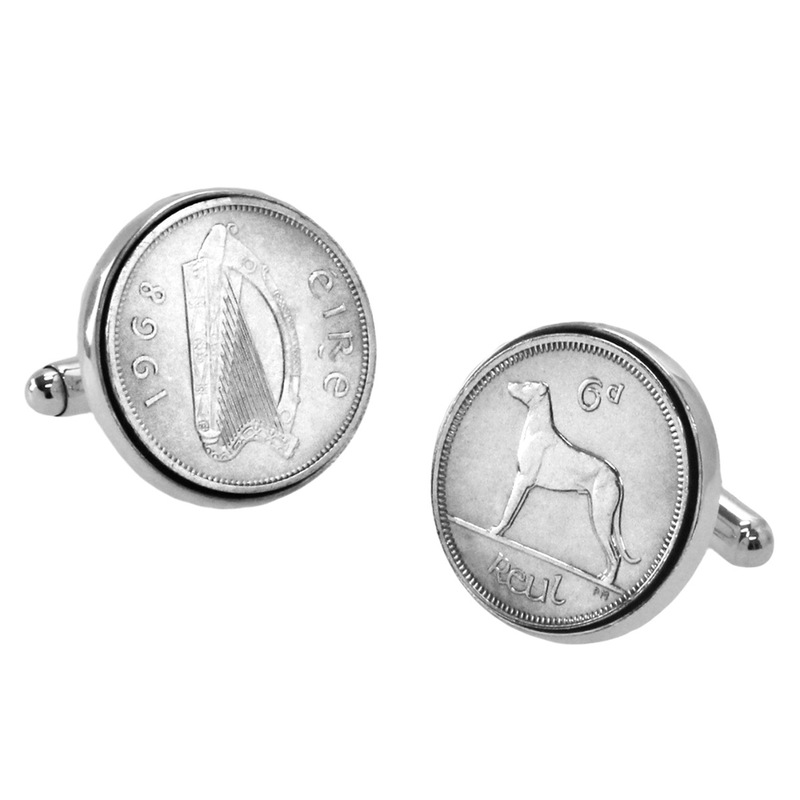 Classic solid silver cufflinks in a range of different shapes and styles. 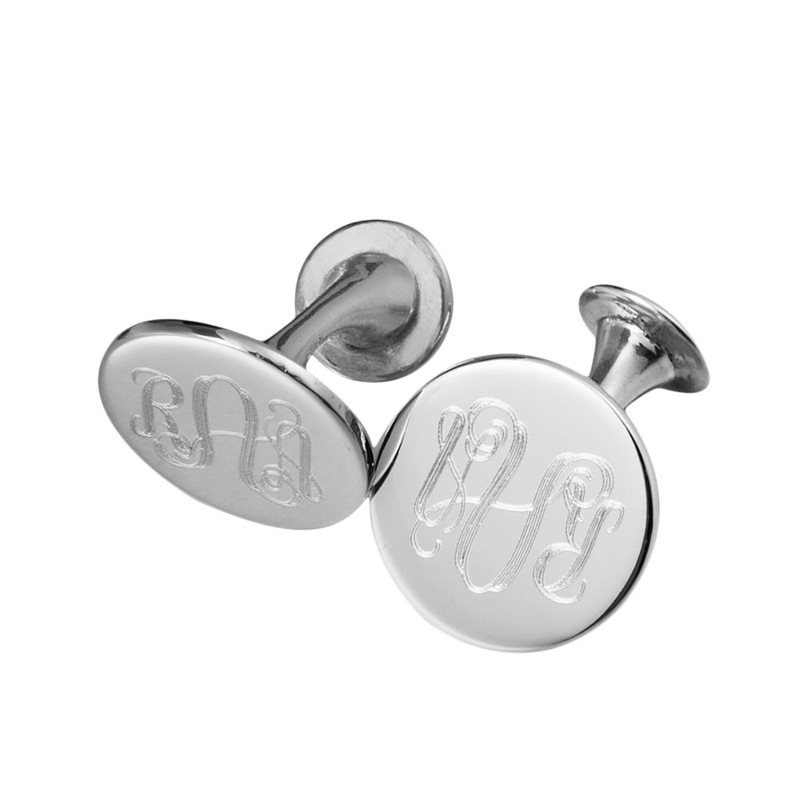 Displaying the Hersey & Son hallmark, the majority of our silver cufflinks can be personalised; engraved with a name, initials, date or short message. 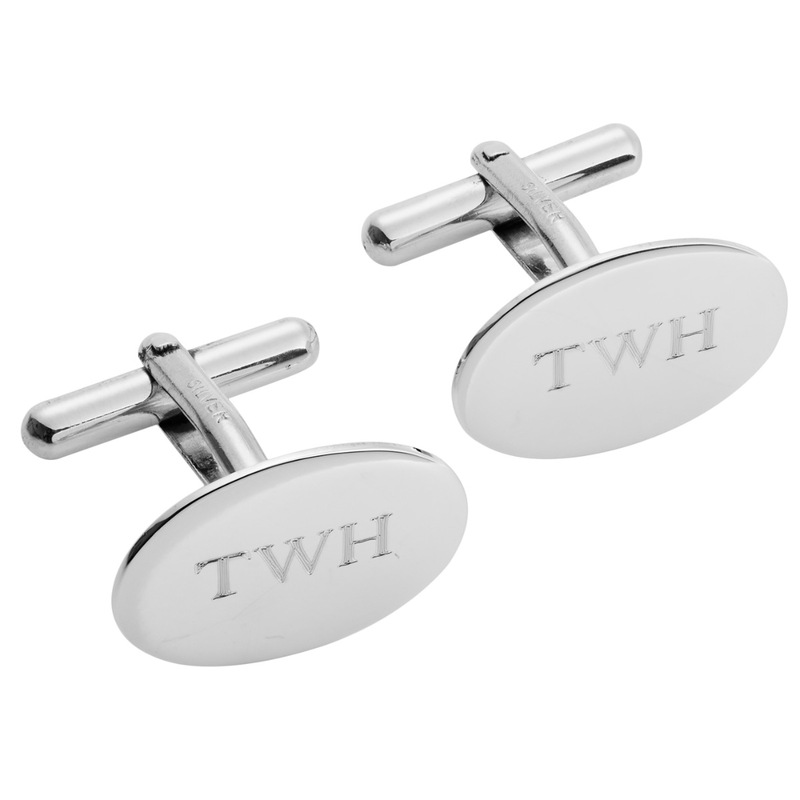 A perfect gift for grooms, best men and ushers, these thoughtful gifts are always well received for birthdays, anniversaries and are especially popular for Fathers Day. 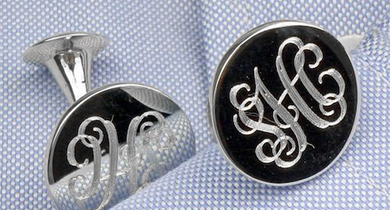 Delivered in a cufflink box inside of a Hersey & Son Silversmiths presentation box.